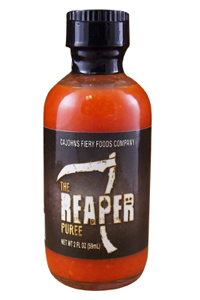 CaJohn's Reaper Puree is heat in its purest form!!! 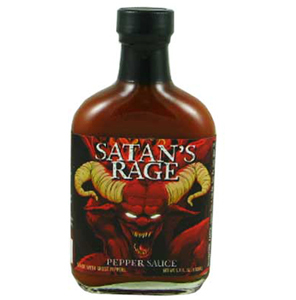 Made from the hottest pepper in the world, The Carolina Reaper, this puree is peppers and a little vinegar. It is great to add to whatever you want to set on fire. 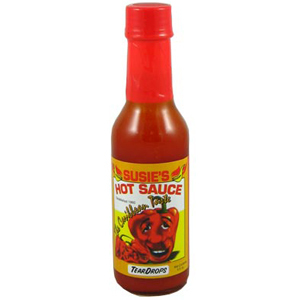 CaJohn's is known for its quality and flavor, so enjoy this puree today! !